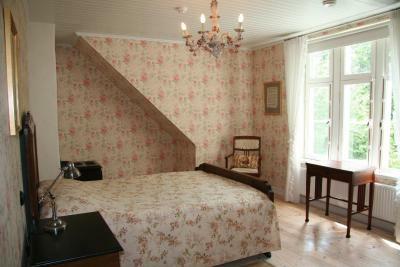 Lock in a great price for Lahe Guesthouse – rated 9.3 by recent guests! Cristina , the lady that was hosting , was wonderful, helpful , kind and sweet . Great hostess - friendly and helpful. Serves a lovely breakfast. The athmosphere and location. I definitely recommend this guest house. Lovely host, quick review of options for heading out and gorgeous breakfast. 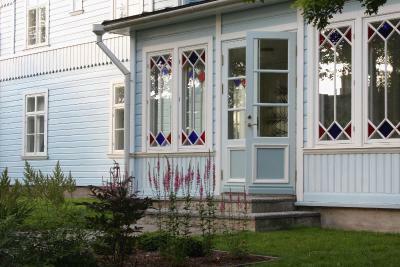 Idyllic place, beautiful house & garden, quiet and peacefull with lovely friendly stuff. Suitable for all age people from small children to elderly people. Safe parking for car, city services and peaches nearby. 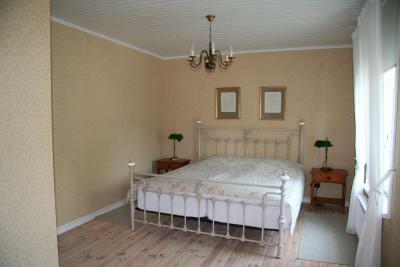 It was a great pleasure to spend one night in this beatiful renovated house close from the beach and the city center. 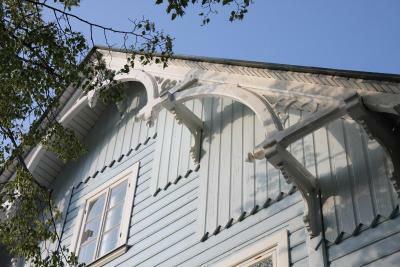 Our host was very nice and gave us many advices to explore Haapsalu which is a very nice town. We really enjoyed our breakfast (homemade bread and cinanom rolls). 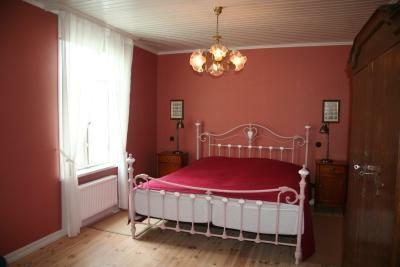 Spacious rooms, professional and warm-hearted hostess made us feel at home right away. Breakfast was awasome, good porridge, homemade bread etc. 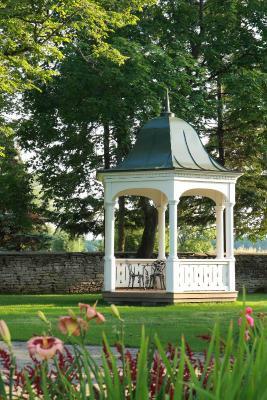 Peaceful location, yard really nice with a gazebo. 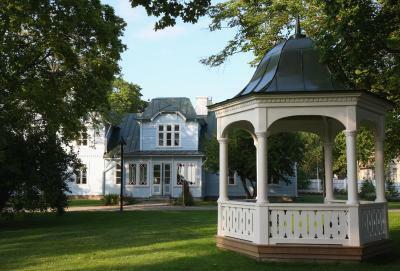 Featuring a beautiful garden, the Lahe Guest house is located in the heart of Haapsalu, 500 feet from the sea. 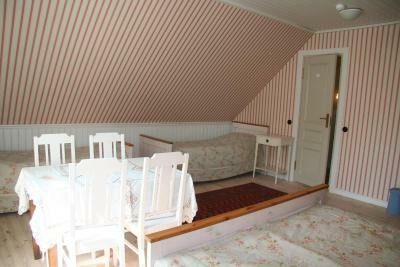 It offers individually decorated, stylish rooms with a private bathroom. 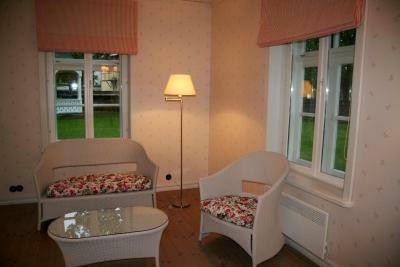 All rooms at the Lahe are decorated with pastel colors, wooden floors and stylish furniture. 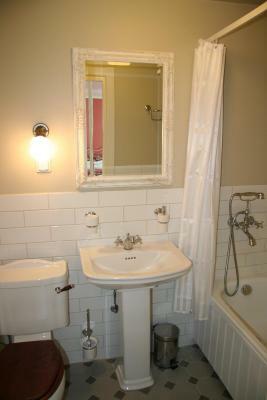 Each has tea and coffee-making facilities and an elegant bathroom with a bathtub. Most offer free Wi-Fi. 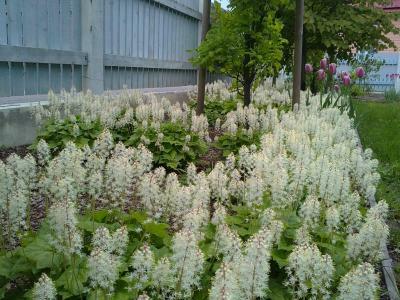 You can benefit from an on-site library, where you can relax on a sofa or in front of the computer. 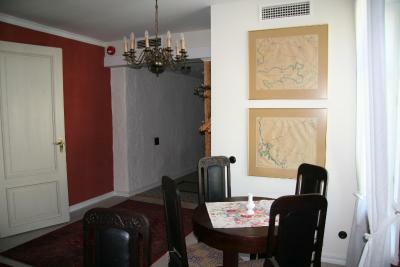 There is also a dining room available on site. 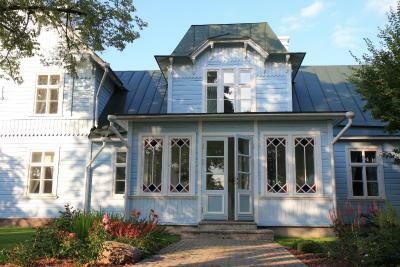 Lahe Guest house is housed in a one-hundred year old villa, at the edge of Haapsalu Old Town. Free parking is provided on site. 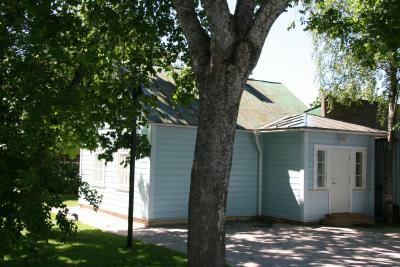 뀐 Located in the top-rated area in Haapsalu, this property has an excellent location score of 9.5! 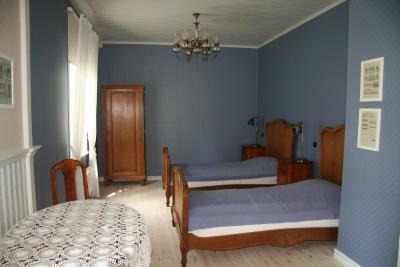 When would you like to stay at Lahe Guesthouse? 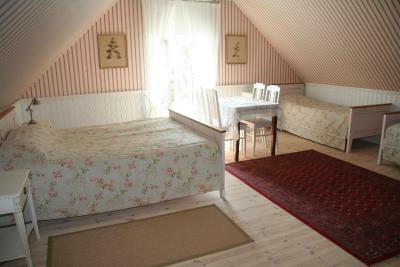 Individually decorated, bright room with wooden floors, stylish furniture and an elegant bathroom. Free Wi-Fi is provided. 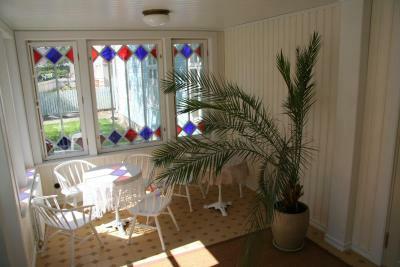 Individually decorated, bright cottage with a TV, a seating area with a sofa and a fully equipped kitchenette with a dishwasher and a dining area. House Rules Lahe Guesthouse takes special requests – add in the next step! A deposit via bank transfer is required to secure your reservation. 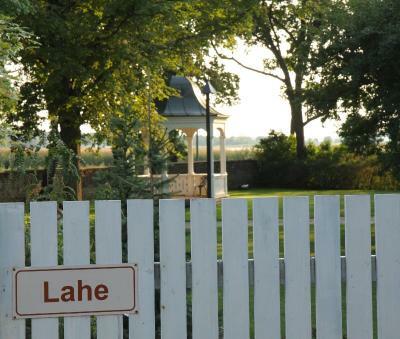 Lahe Guest house will contact you with instructions after booking. Please note that the property does not feature a elevator. Very cosy homelike and beautiful house. 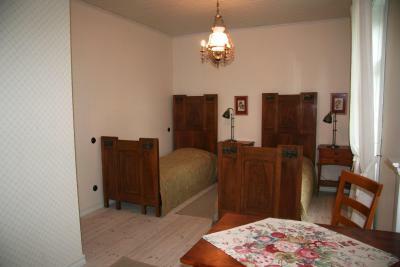 Host was very friendly, room was comfortable and surroundings very pretty. Highly recommended. cash only establishment. 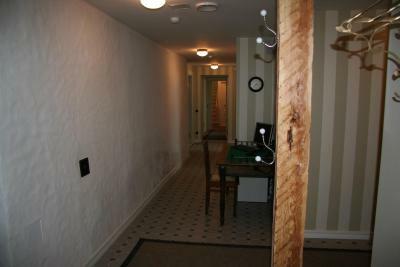 Rather somber interior. Day temperatures were around +30 C, so the lovely room on 2nd floor was pretty hot to sleep in. 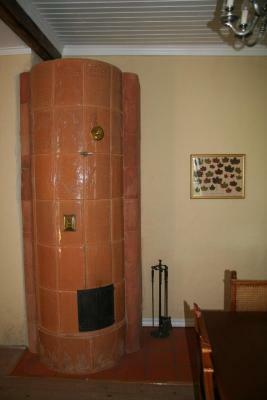 There could be an armchair in the room and some extra surface to place personal belongings. The wardrobe with just a few hangers is not enough if you stay longer. Beautiful guest house . High quality decor. Kind owner. 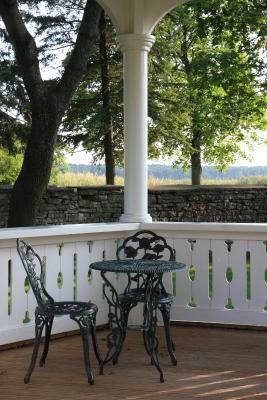 The cottage was very beautiful anf it was near the main guesthouse. 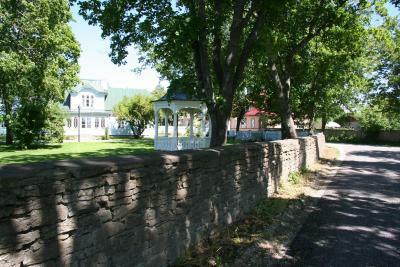 We took walks to old Haapsalu and I went swimming. The beach was only 200 m from thr house. You don't need a clock in Haapsalu!